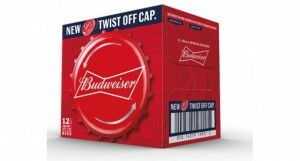 Anheuser-Busch InBev’s beer brand, Budweiser has introduced new twist-off bottle caps for its product line in the UK. The new caps are expected to eliminate the need for bottle openers, providing an easier serving experience. 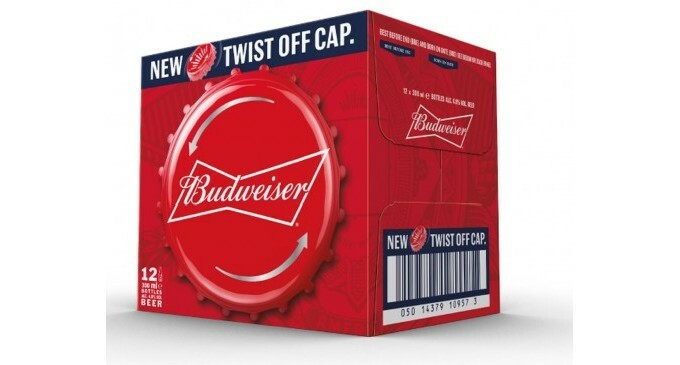 Budweiser UK&I senior brand manager Aina Fuller said: “This is so much more than a packaging innovation for Budweiser – never again will consumers have to search high and low for a bottle opener, or battle to open bottles with their teeth. “We’re proud to continue to lead the category in the UK by being the first major beer brand to bring twist-off caps to British consumers, ensuring they now never have to miss a minute of the action – like a goal in an exciting football match. The new packaging will feature back labels, crowns and secondary packaging for all bottles, as well as paper neck labels for 660ml bottles. The launch will be complemented by a multi-million pound campaign including TV and digital advertising, PR, social media, and in-store activations. Budweiseris an American pale lager produced by Anheuser–Busch InBev. Introduced in 1876 by Carl Conrad & Co. of St. Louis, Missouri, it has grown to become one of the highest sellingbeers in the United States, and is available in over 80 markets worldwide.